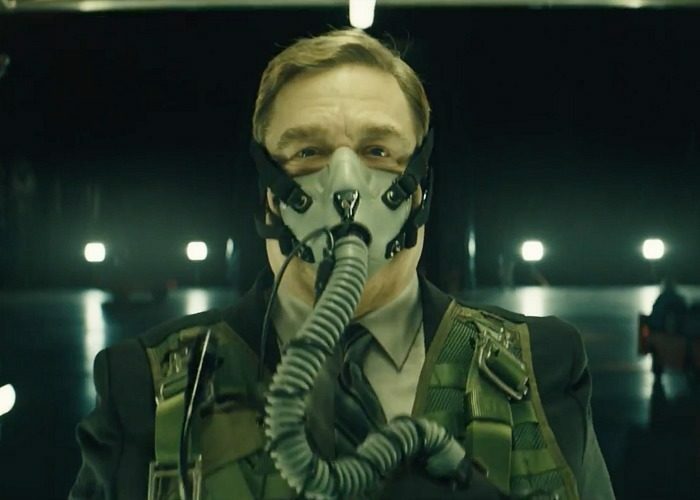 Rupert Wyatt’s Captive State begins with the trope of the ominous, overlapping news audio playing over black screens and production logos. The newscasters speak of an “apocalyptic” state. Then, we see a city of Chicago in chaos. From the vantage of noxious, tight handheld closeups inside of a car, we witness civilians trying to evacuate and being contained by the military. The car we occupy gets through the blockade, just barely, but is stopped by an elusive, pitch-colored, form-shifting alien. 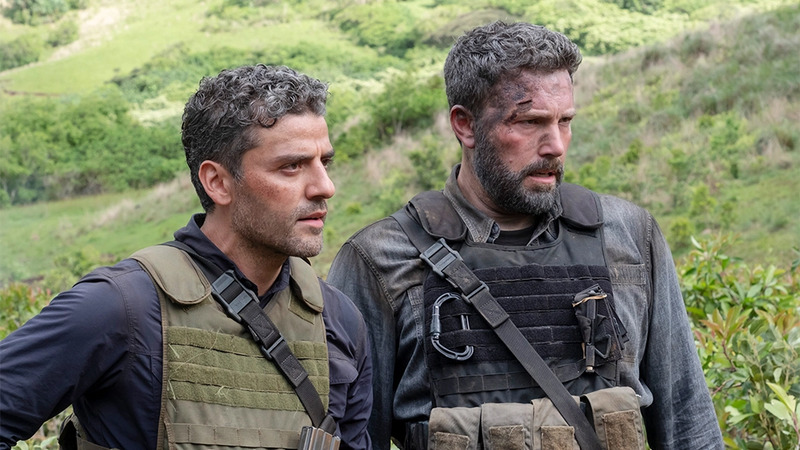 After a troubled development process, Triple Frontier, a military heist drama, has dropped on Netflix. Originally fronted by Paramount, Frontier was to be directed by Kathryn Bigelow (she retains producer credit) and starring Tom Hanks and Johnny Depp. Note: If you consider a plot synopsis of the first act of a movie a spoiler, then spoiler warning for this review. That is all. Michael (Mark Duplass) sits in a doctor’s office listening to his diagnosis. Andy (Ray Romano) stands at his side. They’re friends, of a sort, though their go-to descriptor for the relationship is “neighbor.” As Andy tries to wrap his head around Michael’s diagnosis—cancer, most likely of the terminal variety—he stammers. Flustered, he tries to get a straight answer out of the doctor, who has nothing to offer. Then, Michael and Andy go about their regular day. 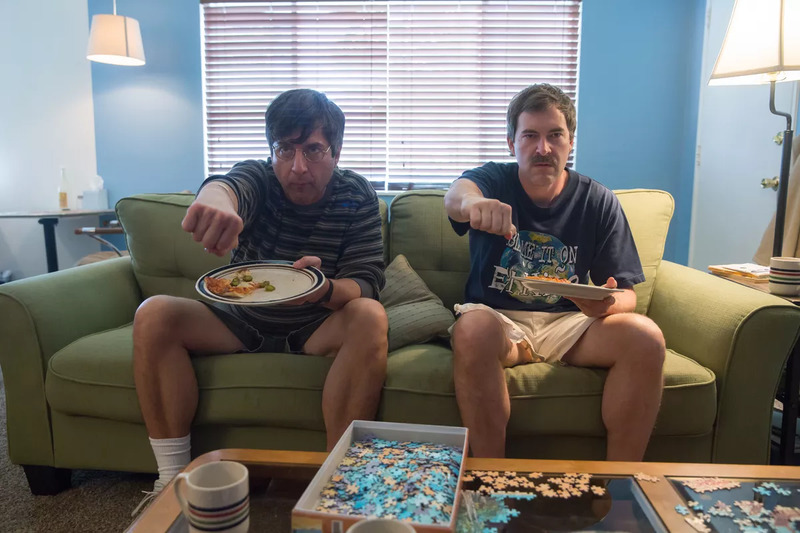 They play a racquetball variation called “Paddleton.” They watch the same kung-fu movies on VHS. They do puzzles together. They say little and share a lot. There is something perversely compelling about Greta, the new film from Neil Jordan. 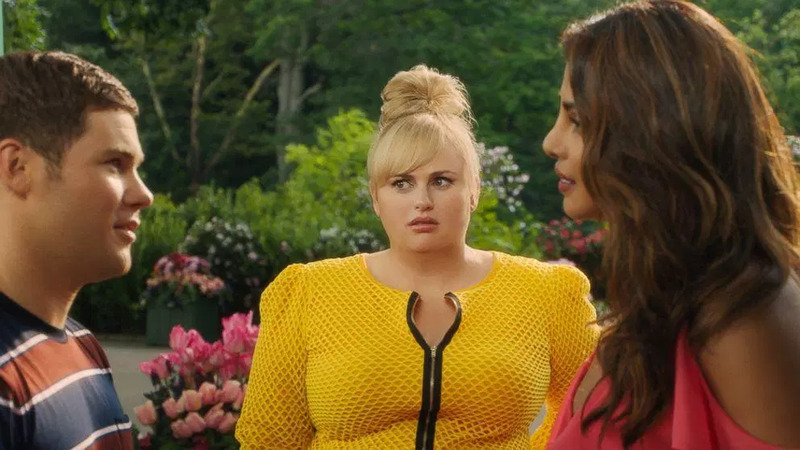 At the same time, there is something far too familiar about the film, a terse obsession thriller. 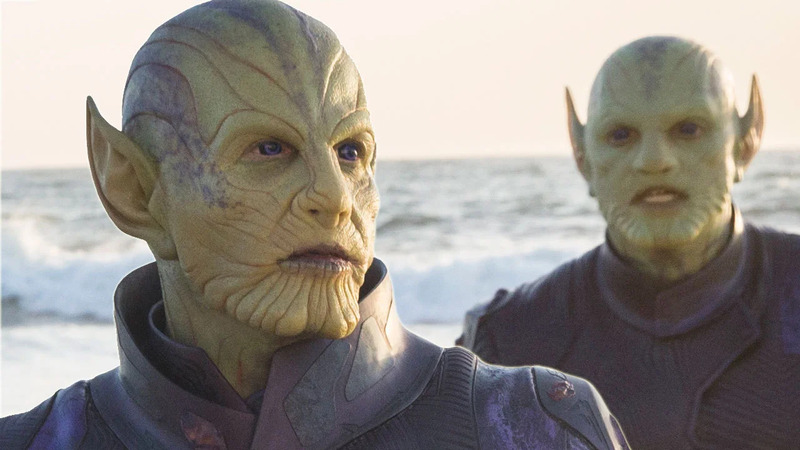 Centuries in the future, Earth has been ravaged by a vague war known as “The Fall.” Most people live in squalor, while the elite live in a sky city named Zalem. A doctor who performs cyber-prosthetic surgery, Ido (Christoph Waltz), discovers in a junkyard of scrap metal the remains of a cyborg. 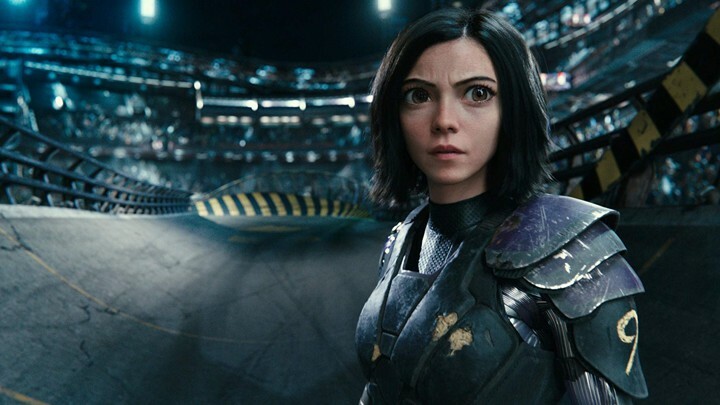 He rebuilds her, calls her Alita (Rosa Salazar), and explains the world to her for our benefit. One man. Millions of movies.